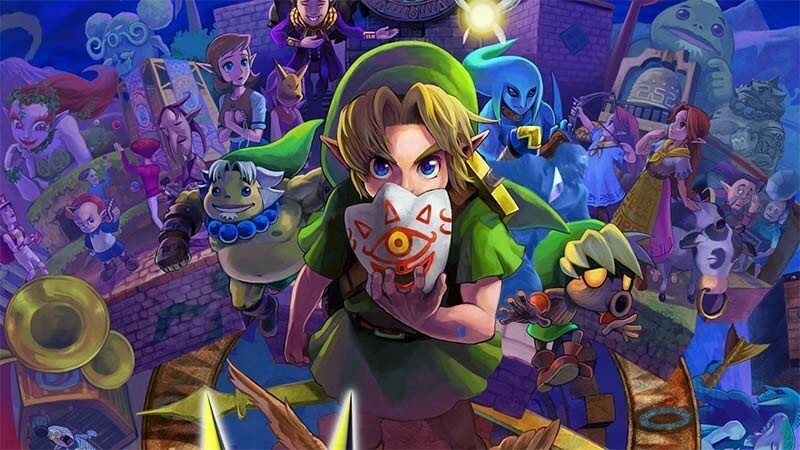 Majora’s Mask, along with Ocarina of Time, stand as two of the very best and most fan-favoured of all of the Legend of Zelda games. 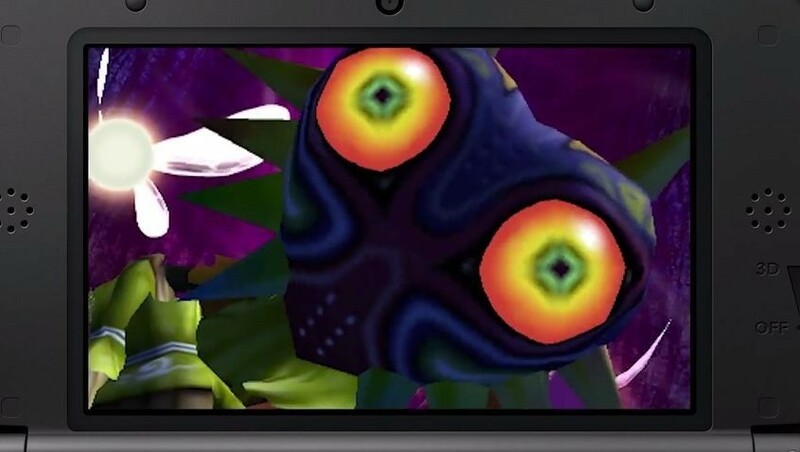 The decidedly odd and quirky Majora’s Mask is certainly a favourite of mine – and it’s coming soon, rejiggered, remastered and given a fresh three dimensional coat of paint. 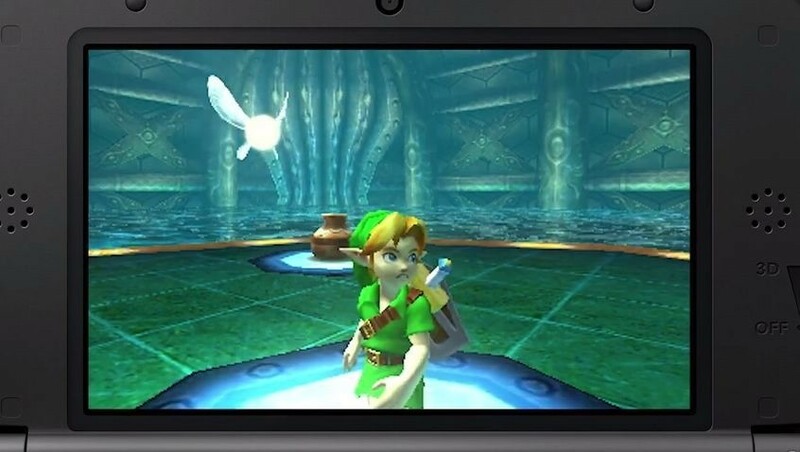 It’s ready for release to coincide with Nintendo’s brand new New 3DS. 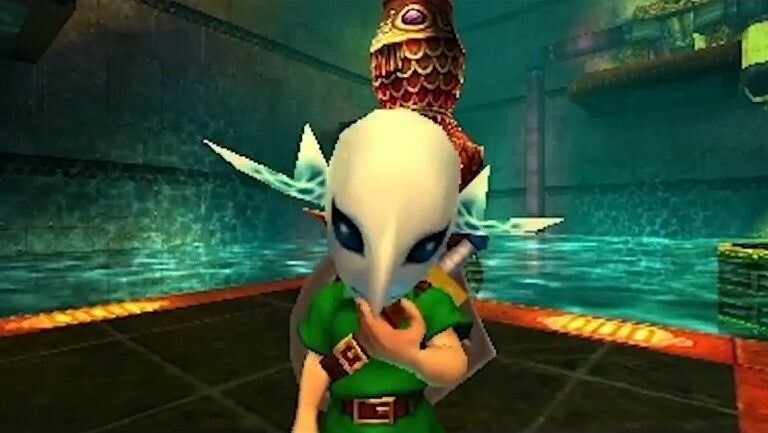 We’ve yet to get our hands on Majora’s Mask 3D, but we’re all rather excited – especially Alessandro, who’s busy fighting his way through his first Zelda game, Ocarina of Time at this very moment. There’s a lot of reason to be excited – beyond being a great game, this remaster defies its age, and sets itself up for renewed classic status. Critics agree, and the consensus is beyond favourable. If you’re picking up a New 3DS when the system launches, this is the game you want to get with it.